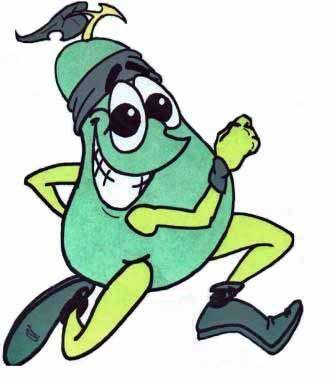 Post your race day photos on our Pearland Pear Run Facebook Page! Start/Finish: Pearland Town Center-Pavilion. The course is certified by the USATF℠ and is an official qualifying event! The 5k/10k run will be timed by Run Houston Timing utilizing the latest timing technology. The B-Tag will already be attached to the participant’s bib number making it a more friendly handling during the packet pickup process. Race bib is not covered by jackets, runner belts, water bottles, etc. In addition to the awards for top overall male and female finishers, additional age category awards will be presented. All participants who register before April 1, 2019 are guaranteed a technical t-shirt with the race logo at packet pickup. No baby strollers allowed on course during 5K and 10K RUNS. Pets are not allowed, and headsets are not recommended. No refunds or transfers. No rain date. The Pearland Citizens Police Academy Alumni Association (“PCPAAA”) is an IRS Section 501(c) non-profit organization and the Pearland Police serve as advisors to the group. Donations to the Pearland Citizens Police Academy Alumni Association may be tax deductible. Please consult with your accountant. 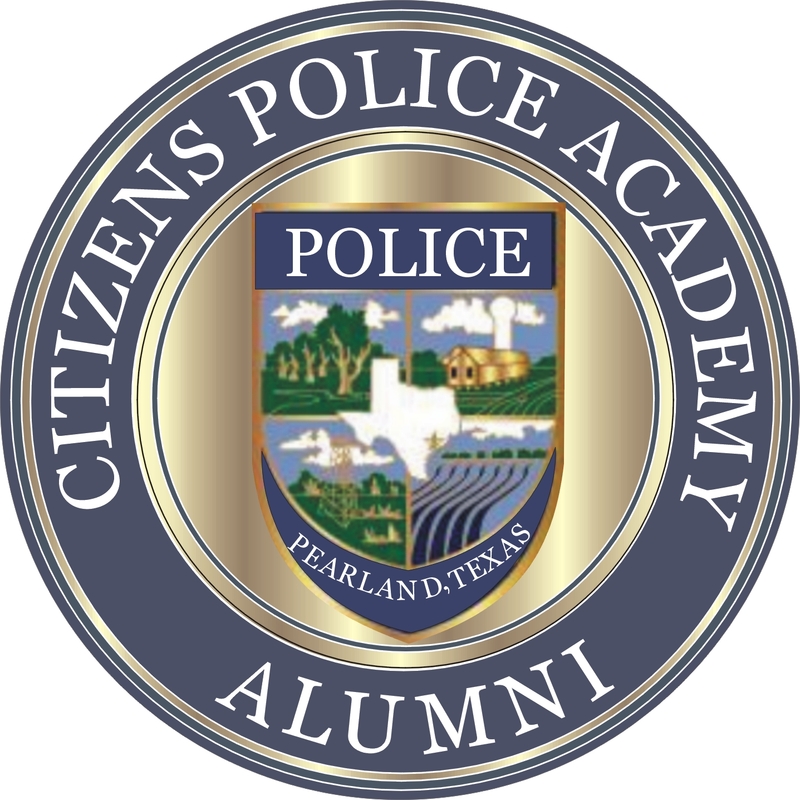 The Pearland Citizens Police Academy Alumni Association’s purpose is to educate members of the community about the Police Department, to help citizens understand the situations police officers encounter and to enlist support for the department as well as our city. Members of our Association donate their time and talents to the Pearland Police Department and the City of Pearland in an effort to bridge the gap between citizens and the Police in the hopes of maintaining a better understanding between law enforcement and the community. For more information about the PCPAAA, please go to www.pcpaaa.com.